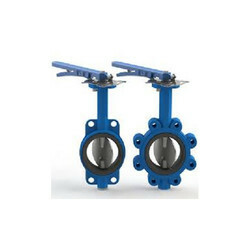 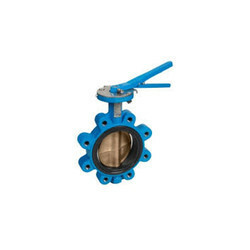 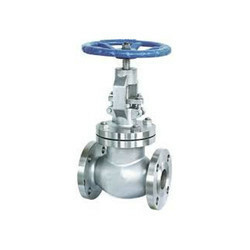 Our product range includes a wide range of butterfly valves, ball valve, gate valve, cast steel globe valve, non return valve and cast iron ball valve. 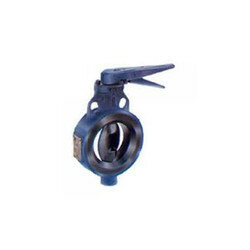 As a customer-focused organization, we are providing a wide array of Butterfly Valves. 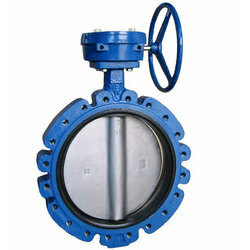 In addition to this, we are providing these products at very leading prices. 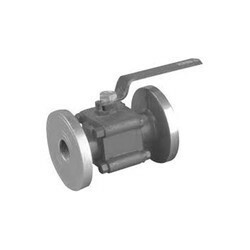 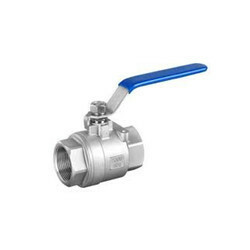 Our best quality of Ball Valve is accurately designed utilizing superior quality inputs and is high in demand. 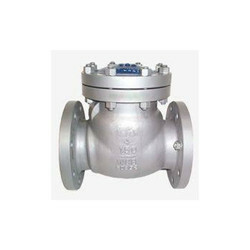 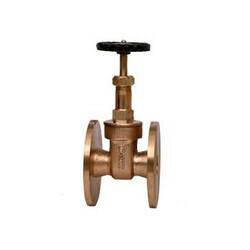 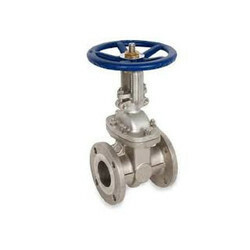 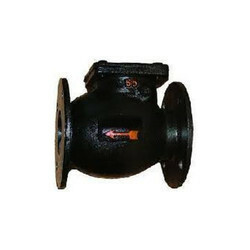 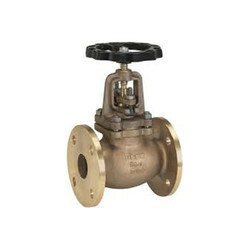 We are an accomplished organization which has gained name and fame in providing Gate Valve to the customers. 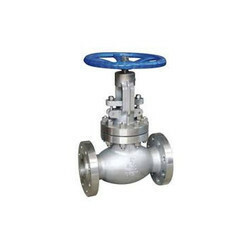 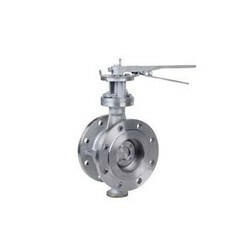 We are the leading supplier of Cast Steel Globe Valve with the best market price. 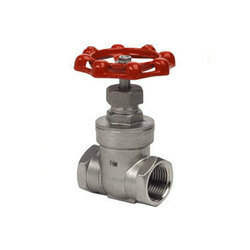 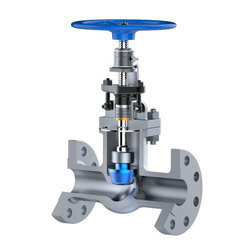 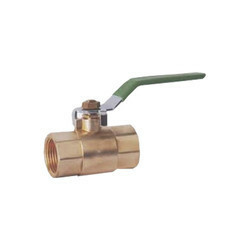 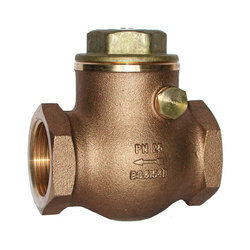 We have an eminent name for offering a vast array of Non-Return Valve. 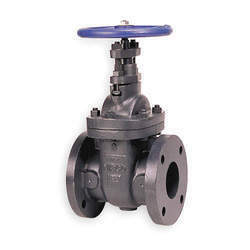 This product is manufactured using only quality tested materials.